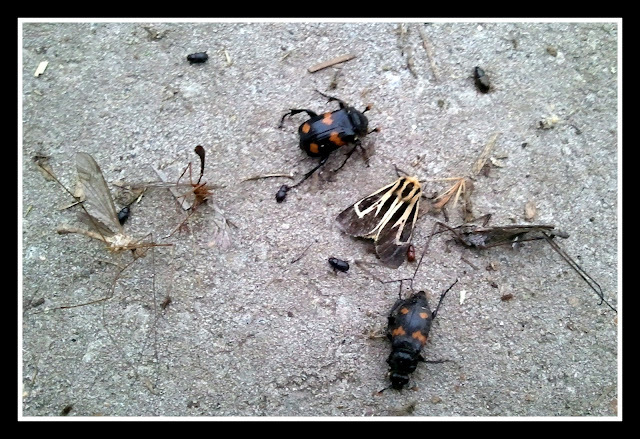 'Tis the season of bugs and other pests. 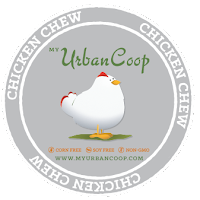 While chickens will eat many of the bugs that they come in contact with, others they won't. Bad bugs and parasites can not only carry disease to your flock through contaminating their feed but some also transmit harmful diseases through direct contact. Others can damage wood in coops and barns, so you do want to control them, but do it naturally. Stop! Put down the Raid or Ortho. 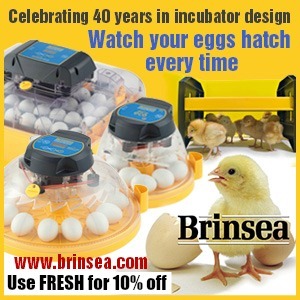 Don't use Frontline or Sevin Dust on your chickens! 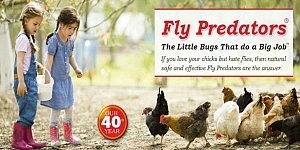 Commercial bug sprays and pesticides aren't good for your family, your pets or the environment. 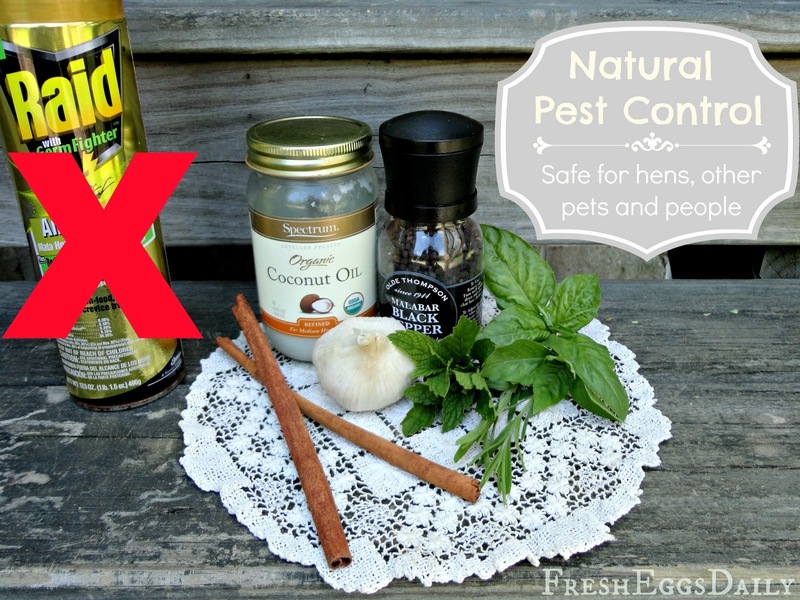 Before you start spraying chemicals near your run and coop area that could be harmful to your chickens (or in your home that are harmful to your family and indoor pets), you might want to consider some of these homemade natural remedies to repel pests. I have not personally tried all of these remedies, but as with most natural, holistic preventives, they are easy, inexpensive and have no side effects, so there's no downside to giving them a try. And you probably have everything you need to battle summer pests right in your kitchen cabinets and pantry. Sprinkle black pepper or cloves. 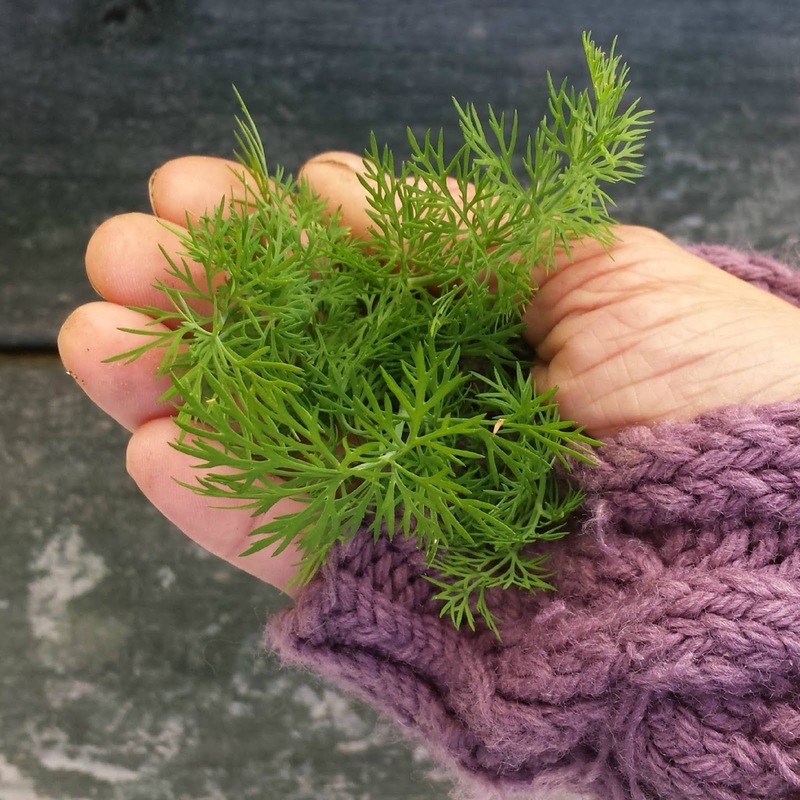 Make sachets using fresh lavender, rosemary and thyme. 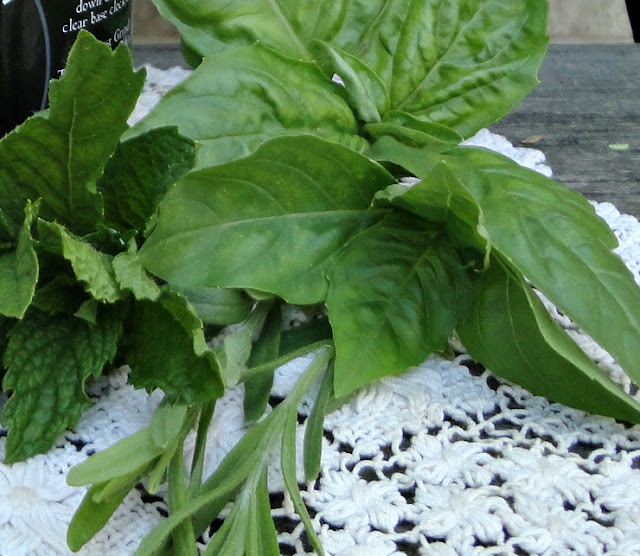 Plant mint and basil around the run. Cinnamon sticks or sliced garlic cloves. Shampoo with 1 part Dawn detergent or mild baby shampoo, 1 part white vinegar and 2 parts warm water. Plant basil, dill, rosemary or mint around the run area. Plant citronella (lemon grass) around the run area. Open a bottle of Chardonnay and drop a few mango peels into it. Leave outside the run or on your kitchen counter. Hang vanilla-soaked cotton balls in mesh bags in your run. Hang sachets of cloves, eucalyptus and clover blossoms. Make this easy DIY Fly Catcher and bait it with maple syrup, fish and vinegar. Mix 2 cups of salt into 2 gallons of warm water. Soak the hen for 10 minutes, then soak her for five minutes in a tub of 2 gallons of warm water with 1/2 cup of Dawn dishwashing liquid and 1/2 cup of white vinegar mixed in. The lice should drown and float to the top. Rinse her well and dry her thoroughly. 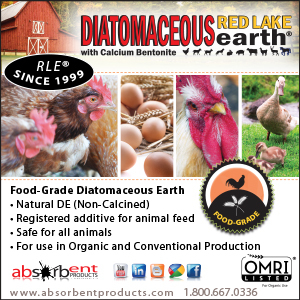 Dust with food-grade Diatomaceous Earth. Repeat every other day or so until you no longer see evidence of the lice. Apply coconut oil every day for five days. Squirt apple cider vinegar onto the affected hens where you see the lice. Plant lavender around your run and coop. Plant mint around the run and coop. 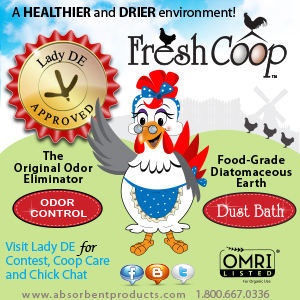 Sprinkle food-grade Diatomaceous Earth and fireplace ash in the dust bath area, on the floor of the coop and rub some into the roosts. Feed hens raw minced garlic. Spray hens with garlic juice. Mix 1 Cup of cooking oil, 2 Cups of water and 1 T dishwashing liquid and spray coop interior. 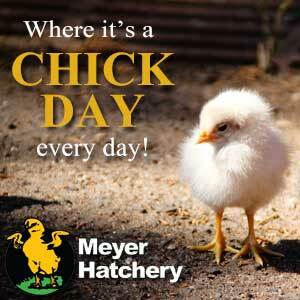 Mix cooking oil and water and leave a bowl in your coop to 'trap' the mites. Bay, cinnamon, clove, coriander or spearmint essential oils in water sprayed on the hens. For more on treating for mites read HERE. Plant marigolds around the run and coop. Plant rosemary, lavender, bee balm, basil, catnip or thyme around the run (or hang sachets). Stick cloves into half an orange, lime or lemon and hang them where you are seeing the pests. 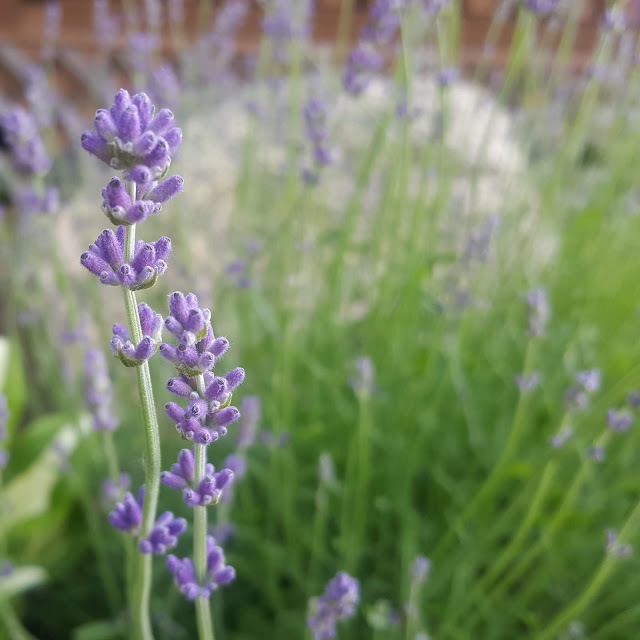 Grow lavender or mint around the run or toss some in the nesting boxes. Put mason jars with vanilla extract-dipped cotton balls out. Scatter crushed eggshells around plants. 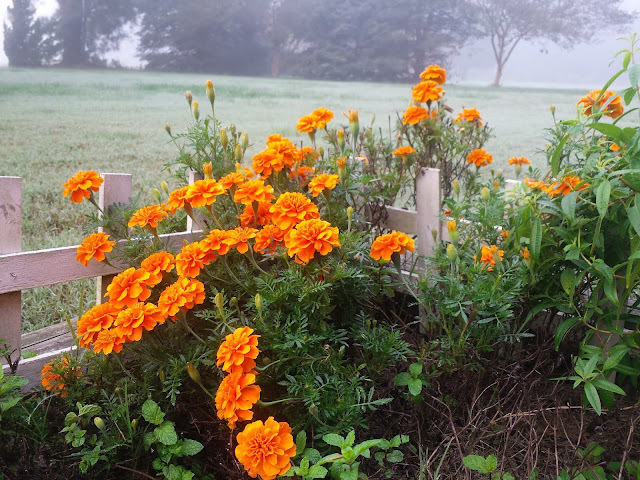 Plant marigolds around the run. Spray clove or cinnamon oil. Sprinkle agricultural lime around the run/coop area. Sprinkle cayenne pepper and sulfur powder around the run/coop area. Leave out orange, lime or lemon peels. Spray white vinegar mixed with chili pepper oil. Plant lavender around the run. Plant rose geraniums around the run. 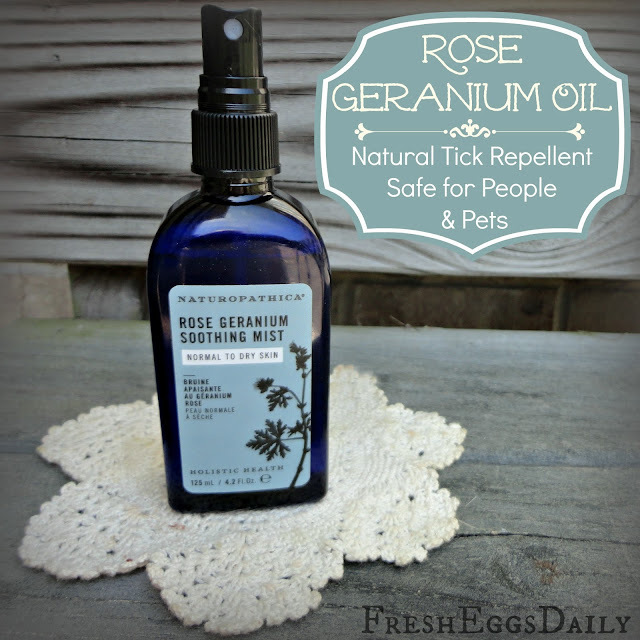 Spray rose geranium oil around the run or on pets. 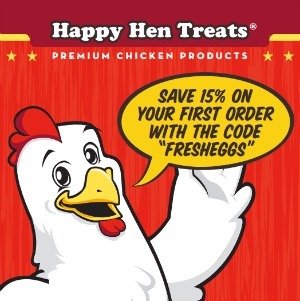 We have an electric bug zapper hanging over our run and each morning when I let our chickens out, they run right over and stand under the zapper to see what tasty toasted treats will fall to the ground ! For more tips on controlling pests naturally from Joe Lamp'l of Growing a Greener World, Martha Stewart, Heloise of Good Housekeeping, Bob Vila and others, read HERE. 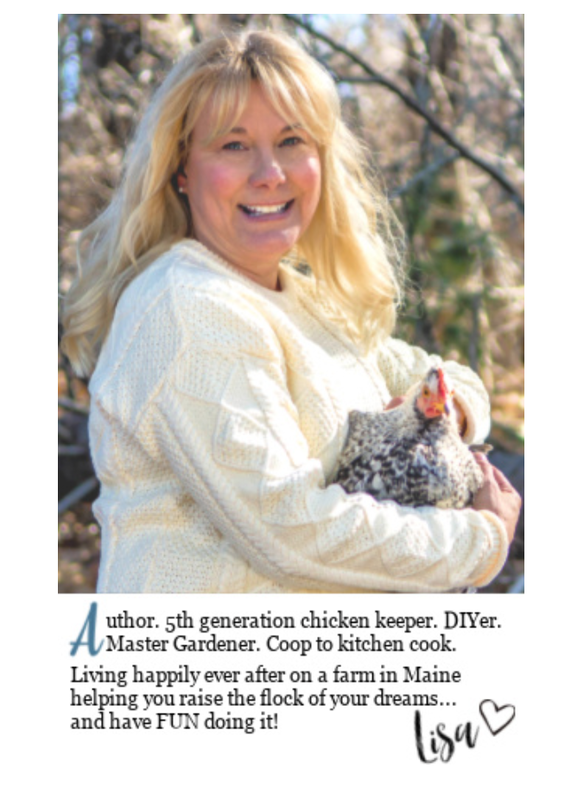 Great information Lisa.Now I need to start gathering herbs from the nursery and plan a planting system for around the run and outside of the coop.Thanks! 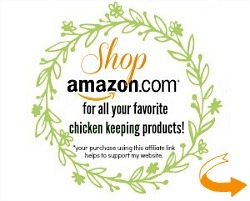 And just think - they will be so easy to clip and toss into your nesting boxes then also ! Plus they smell good ! 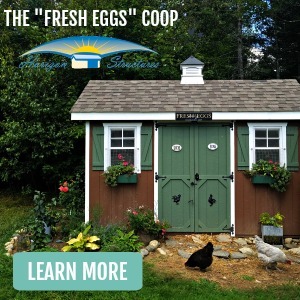 How do I keep my free range chickens out of the plants(and garden too) so the plants can grow ? All these ideas are great. It appears that the "bad" bugs don't like the things that smell the best to me. And thanks for the reminder to pick up some more DE! I've heard of DE being good for many things chicken; and just learned about mint a week or two ago. Thanks for sharing the rest of this with us. I have bookmarked it for future use! I will definitely be using some of these great tips!! Thanks!! I found a mouse in the run tonight. Does the mint really work? I will buy twenty plants tomorrow and put it in. My husband put a trap outside the coop near a hole in the wall he saw the mouse run off through. The hole has to remain for drainage but I am thinking of lining it with hardware cloth. Yes I do believe the mint works. 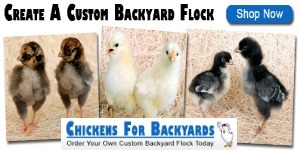 The chickens will eat it (which is fine) but be sure and plant some where they can't get at it. Good to line the hole with hardware cloth also. I have hardware cloth up about 30 inches and then chicken wire and it scaled the hardware cloth. Now I am thinking we need to go over the whole thing with hardware cloth but my hubby is not going to be happy with that pronouncement. I can do the cutting but I need him to help. It seems getting this all dialed in is one thing after another but I want to get it all right and settled as I just love having them. Thanks so much for your blog. I am on it all the time gleaning your wonderful info. Gave them a pumpkin seed and pumpkin deworming treat the other day. Had one still in the yard. Of course hardware cloth the whole way is better, but I have chicken wire on my run also - its a cost/benefit/ease of building the run tradeoff. Caught the thing the first night. Have those safe traps behind the coop now where it came in so just going to have to maintain. Thanks for all your advice. The peppermint was planted at both ends of coop today. They sides are our garage and a wall so I just had the two ends. It smells good , is pretty and nice for the chickens to nibble as it grows against the wire. I have, nearly a bald hen. I Can't see anything running around on her, also have two other hens with their back's bald. (No roo bothering them) I have been dusting with Poultry Dust as DE was not working. They are still very aggressive layers. I might try the soaking method as I have run out of options. Embarrassing to have a bald hen! Thanks again for the wonderful info. Wow! 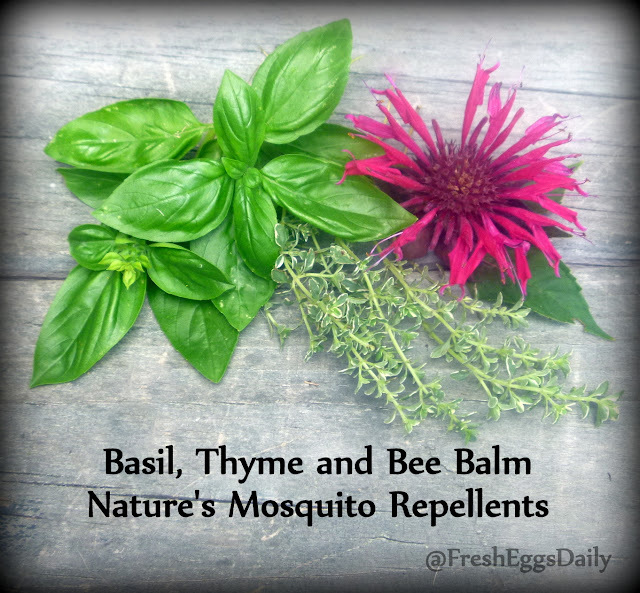 So, herbs can be effective insect killer too? Nice. 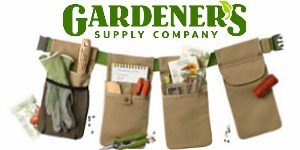 I think these are best for those who own gardens and farms. Pesticides can be somehow unsafe for your plants and crops. 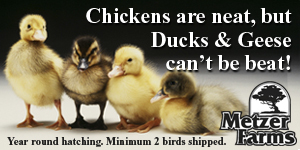 They can cause harm to the environment and may even kill some of your farm animals. To protect yourself, your family, your crops, and animals, from the negative effects from these pesticides, you should try these herbs as an effective alternative. Herbs are a real blessing to us! Aside from it being good for our health, it can also be used as substitute for chemical products for pest extermination. I’ll surely use this to get rid of spiders in our house! 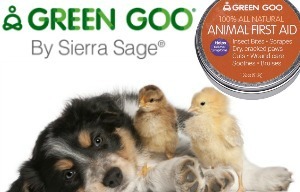 No need to be exposed to chemicals, and using these herbs is indeed a lot safer and healthier for humans, and our pets. 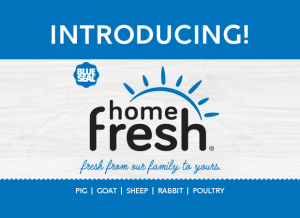 These are helpful tips, especially for those who would like to get rid of pests without using pesticides that may pose health risks to their families. Actually, for those who are frequently visited by these pests, you may plant most, if not all, of these plants. 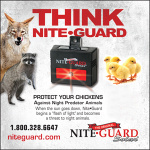 This is to make sure you are protected from any kind of pest that may drop by your property. 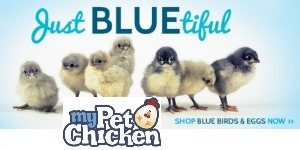 I am new to having chickens and your blog has really been a blessing. I have noticed a lot of ants in the coop, especially where we have laid hay. 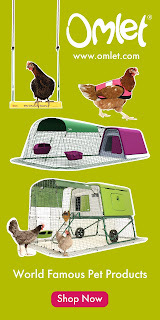 Is it okay to put DE inside the coop? Will the chickens eat it? Yes most definitely! Just be aware that DE will kill 'good' bugs too - like bees, praying mantis, lady bugs etc. Thank you so much for the information, I love this. The natural methods are always the best. Good thing that you were able to share that kind of information. This can really help many people to know such things in pest control that will not affect other people or animals in your house. Its great honor that i am able to come across such sites and get to deal with much detail information which would help me take accurate measures and eradicate the pest issue completely. pest removal services Thanks!! What about rats? 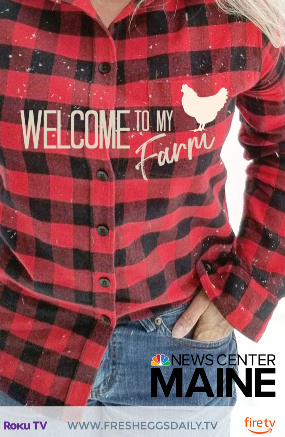 I had an issue with them in my chickens last year. I always think the natural way of termite control sunshine coast is better in terms that the act benefits more. But the disadvantage is it is too tasky and a bit costly. Any thoughts about this? Have you ever tried finding out how to get rid of rats completely? Well, we follow the researches, and it helped adopting the scientifically proven methods of fighting against the pests and rodents efficiently. Therefore, you can call us for seeking professional assistance for rodent and pest control measures. The professional fumigators in Capetown help eradicating the unwanted insects and pests that spread infections and allergies. Does this deter them or kill them? Can I also sprinkle salt on the ground the kill ants in the coop? Yes a barn cat works remarkably well.